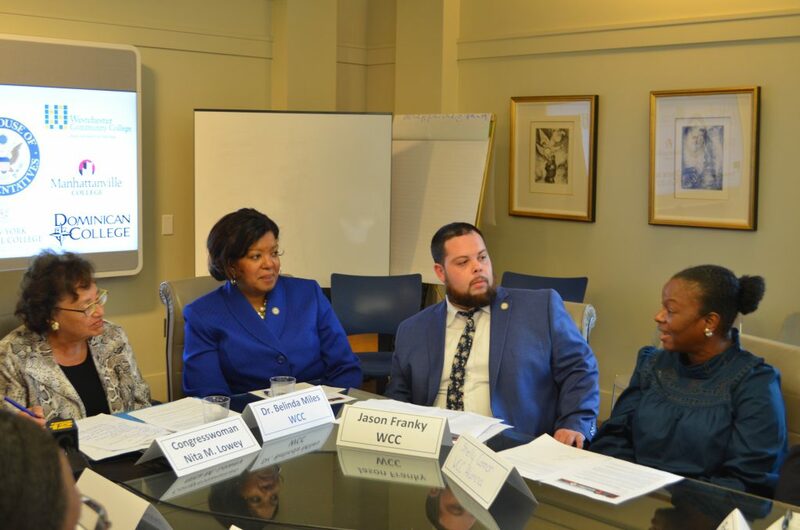 President Miles took part in a roundtable discussion on college affordability and accessibility held at Pace University in Plesantville, NY on Thursday, August 30, 2018. 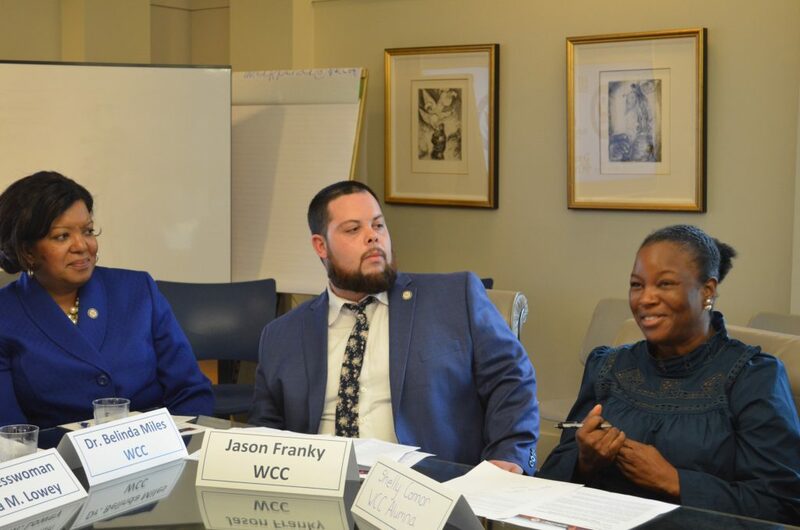 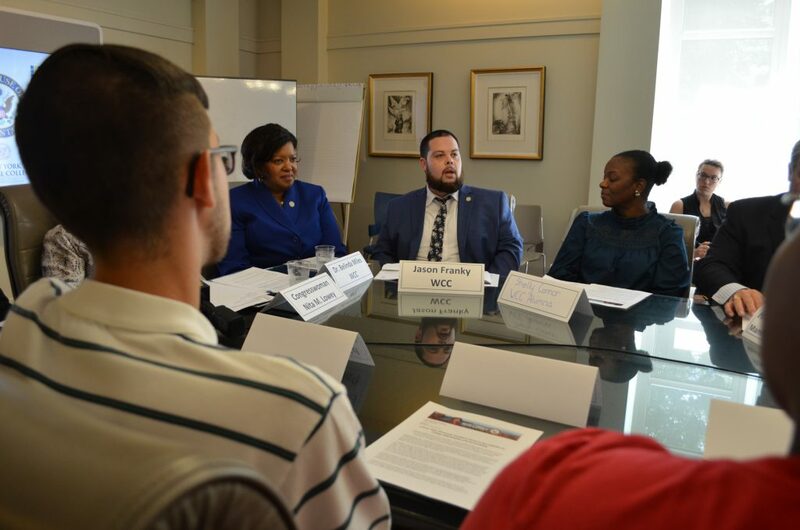 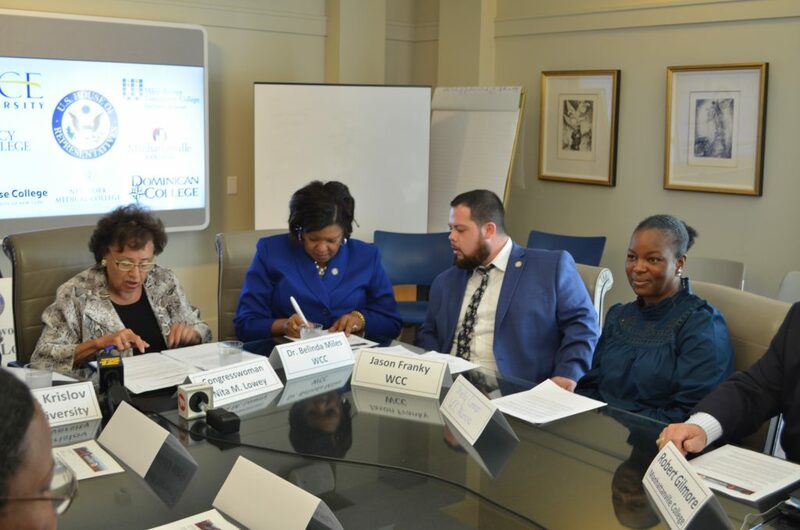 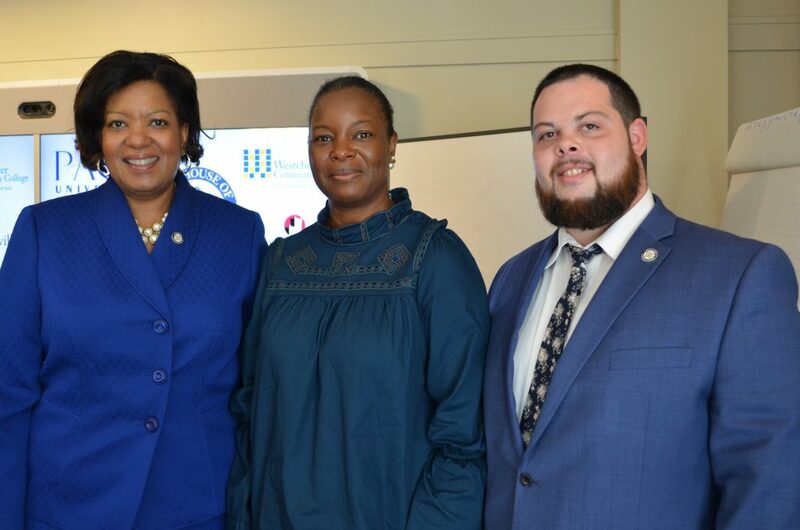 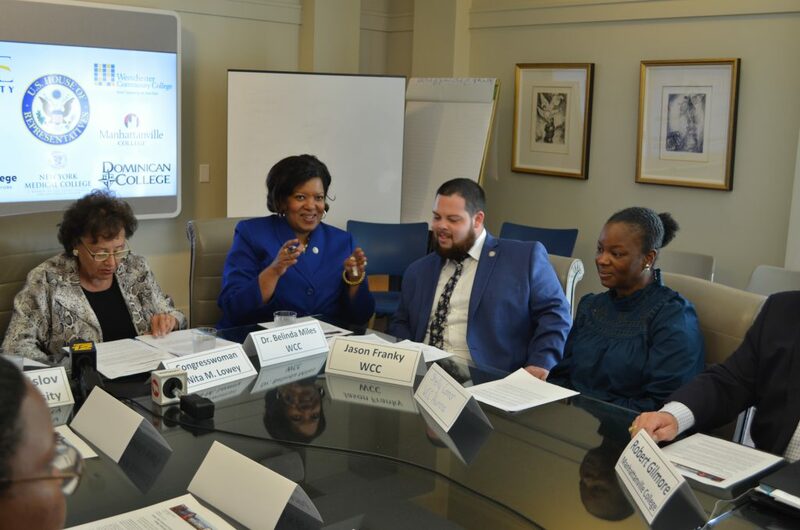 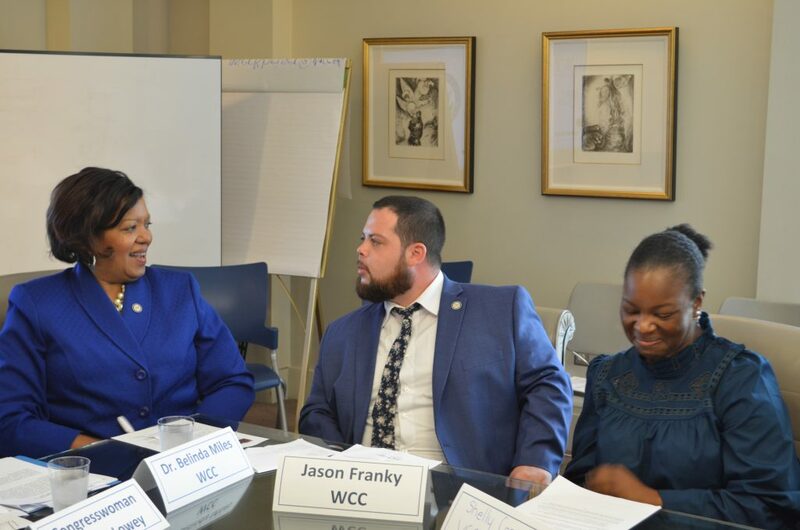 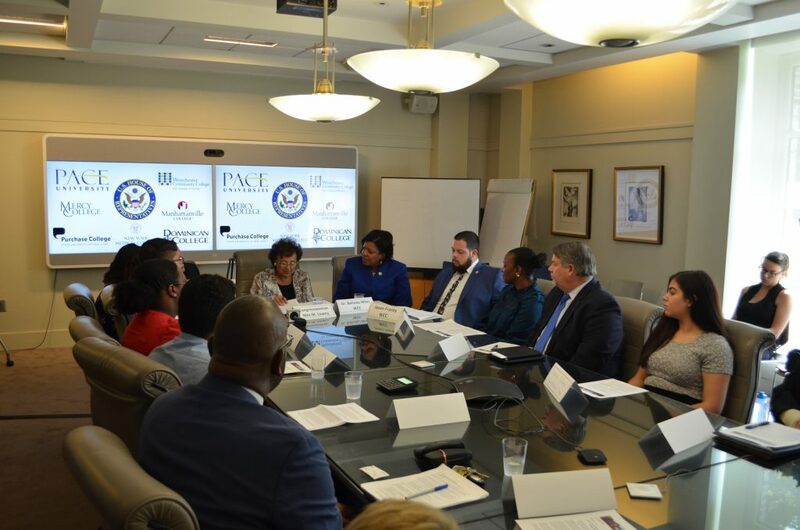 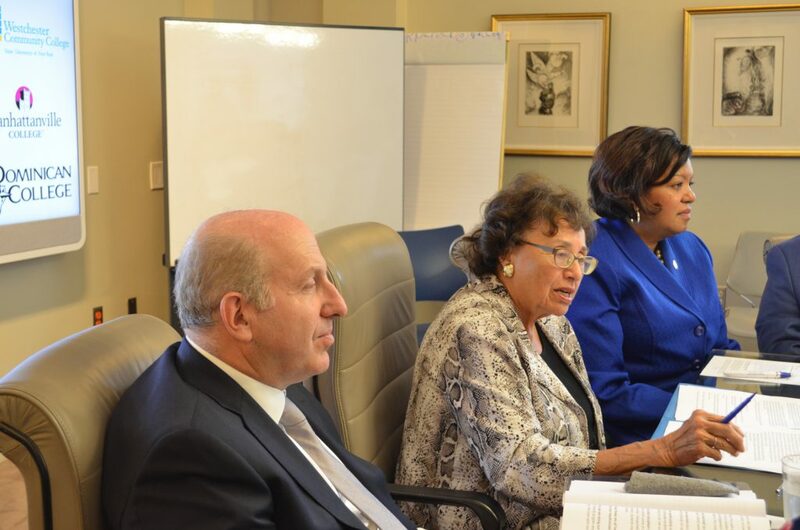 College and graduate school students joined administrators from various schools and Congresswoman Nita Lowey for a discussion that included the Promoting Real Opportunity, Success, and Prosperity through Education Reform (PROSPER) Act. 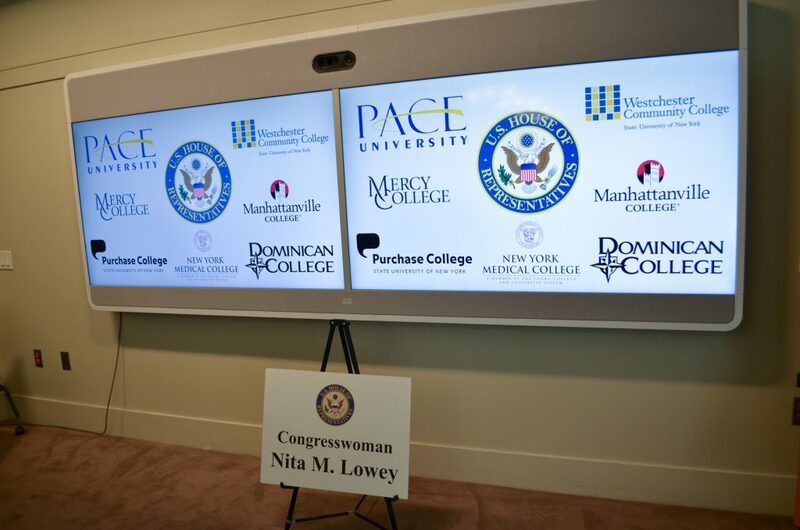 More about this gathering on Congresswoman Nita Lowey’s website.